The long-awaited writedown puts a concrete figure on years of corruption and mismanagement. The number looks big enough to satisfy investors, but shows the Brazilian oil giant’s problems go well beyond graft. It’s a start toward rebuilding financial and political confidence. 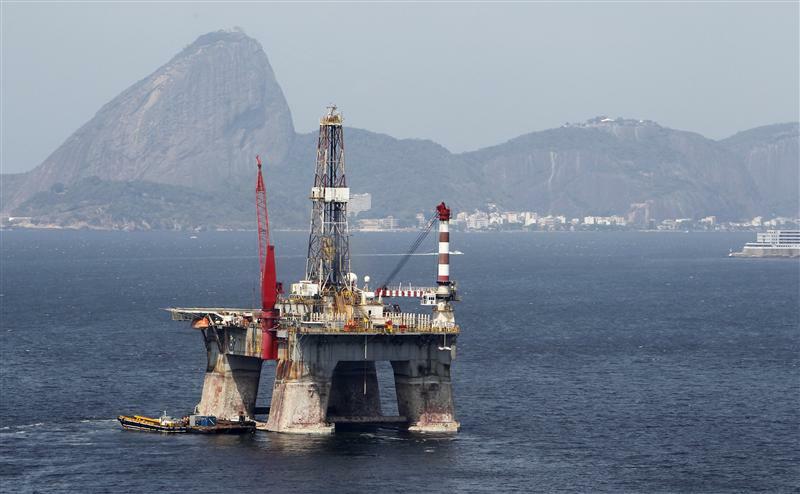 Petroleo Brasileiro, Brazil’s state-run oil company, said on April 22 that it lost $8.8 billion in the fourth quarter after taking a $17 billion writedown due to corruption and other impairments. The company said writedowns linked to a corruption scandal represented about $2 billion of the total, with the rest coming from cost overruns at refineries, the falling price of oil and other missed goals. The oil group’s shares fell more than 60 percent between September and March amid allegations that engineering and construction firms systematically overcharged Petrobras for projects and funneled cash to individuals and political parties including President Dilma Rousseff’s Workers’ Party. The shares have rallied nearly 60 percent over the past month.